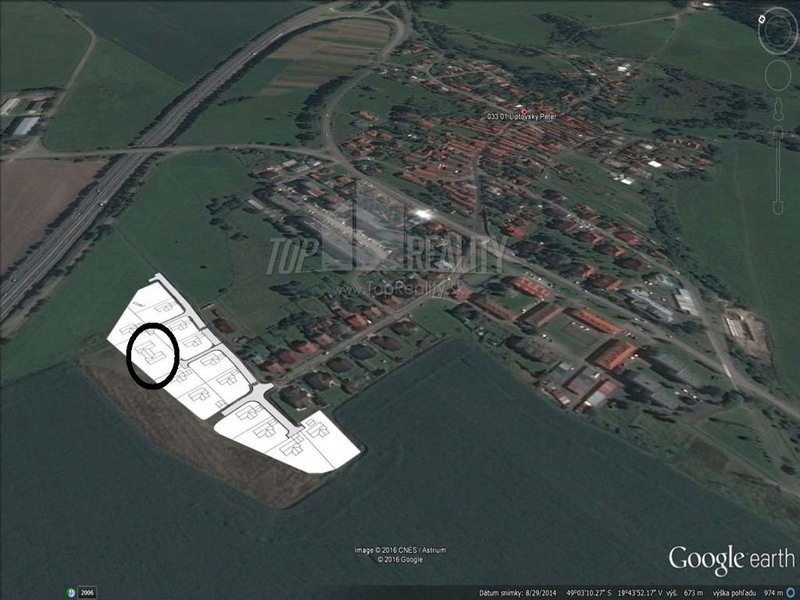 We offer the last plot of land in the new part of Liptovský Peter - na Hlinár for sale. 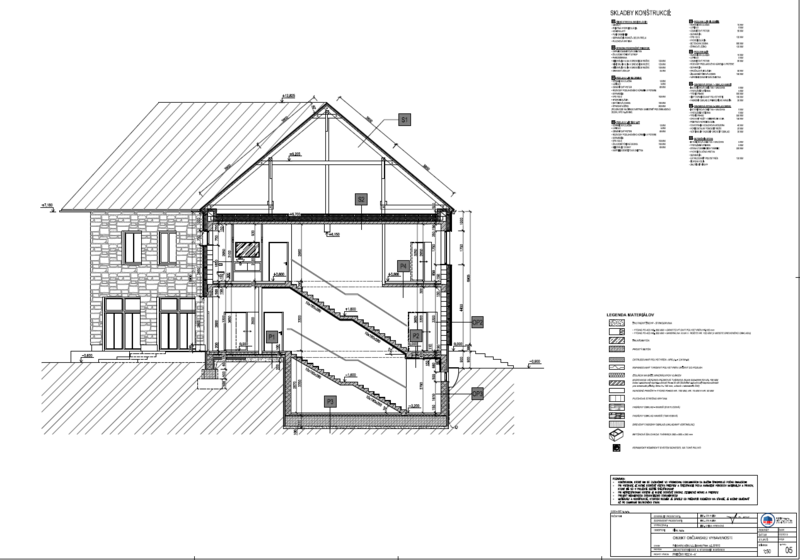 The size of the area is 1681m2 and it has a building permission for construction. 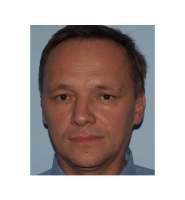 The plot is ideal for building a company headquarters, social services building or a hotel. 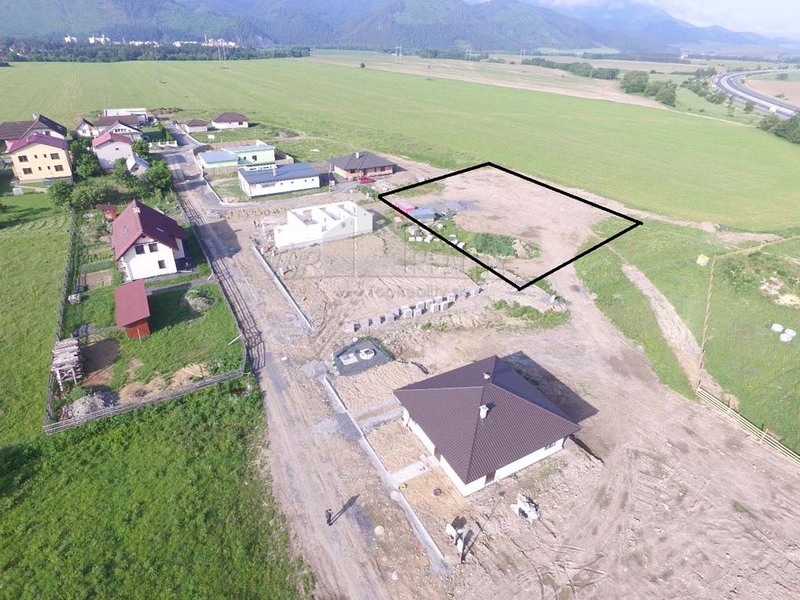 Attractive location near the Tatra Mountains with excellent transport lines to Liptovský Mikuláš and Poprad Airport. The multifunctional building is designed as low-energy with its own parking. All connections (electricity, water, sewer, gas and optic cables) are already set up. .